Heavy equipment work is becoming popular in U.S labor market as the current economy is going dismal, with many foreign workers are occuping hi-tech jobs outside the country. Most employers are looking for someone in the construction field, as a Heavy Equipment Operator, Formwork Carpenters, General Labors, or Technical Mechanics and Pipe Fitters experienced person. Other skills could include grading, excavating and using a back hoe to prepare area for delivery of pavement and applying pavement to driveways, parking lots and streets, building water or wastewater treatment experience. Sometimes they only look for local candidates due to high job vacancy rate or a certain security reason. 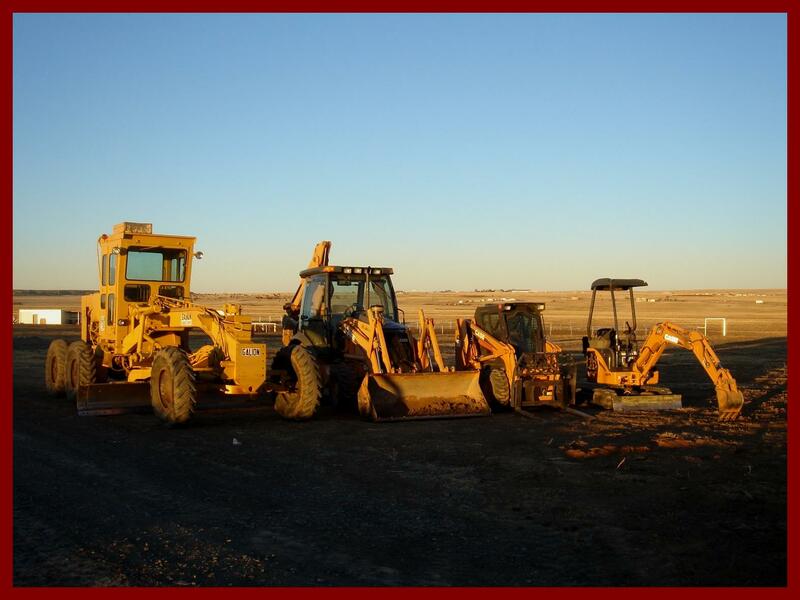 Usually the equipment operators are responsible for maintaining the equipment by ensuring the levels of oil, hydraulics, water in and out of the machines and the cleanliness of the equipment on a regular basis. Due to the rough work environment, there are overtime required during evenings & weekends depending on the job schedule. Usually high school diploma or equivalent is good enough to apply this job, with at least 1 year of field experience. Each individual will be tested for knowledge of the equipment for evaluation. When applying the job, candidate should have valid state driver’s license, and will have to go through legit drug test and criminal background check as well as BMV check.